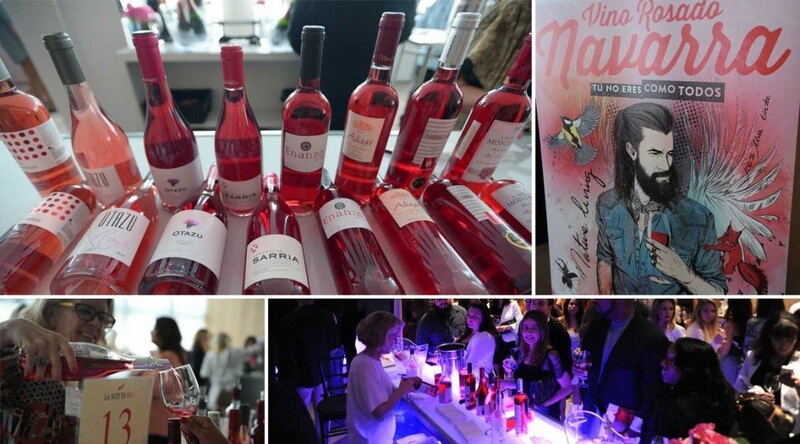 Navarra rosados stole the show at La Nuit en Rose / Miami January 30 – February 1st. 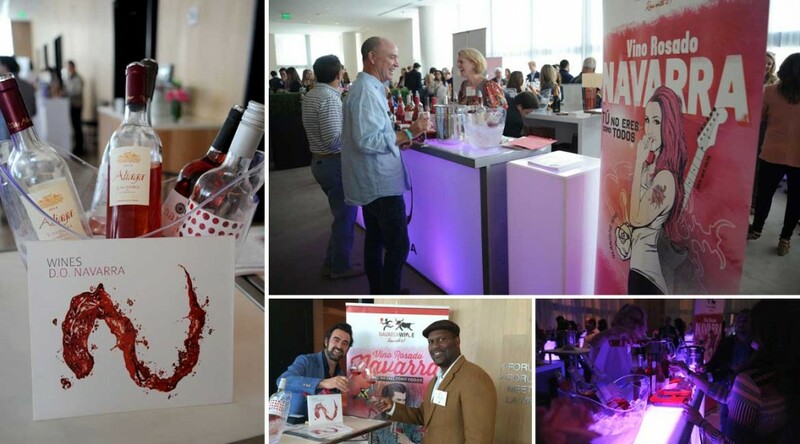 Held at the ultra-luxurious EDITION hotel located right on Miami Beach, this celebration of roses and rosados from around the world drew hundreds of Miami’s most glamorous wine lovers for 3 days of drinking all things pink. Eight of Navarra’s finest rosados were featured from wineries Otazu, Monjardin, Inurrieta, Camino del Villar, Campos de Enanzo, Sarria and Azul y Garanza.